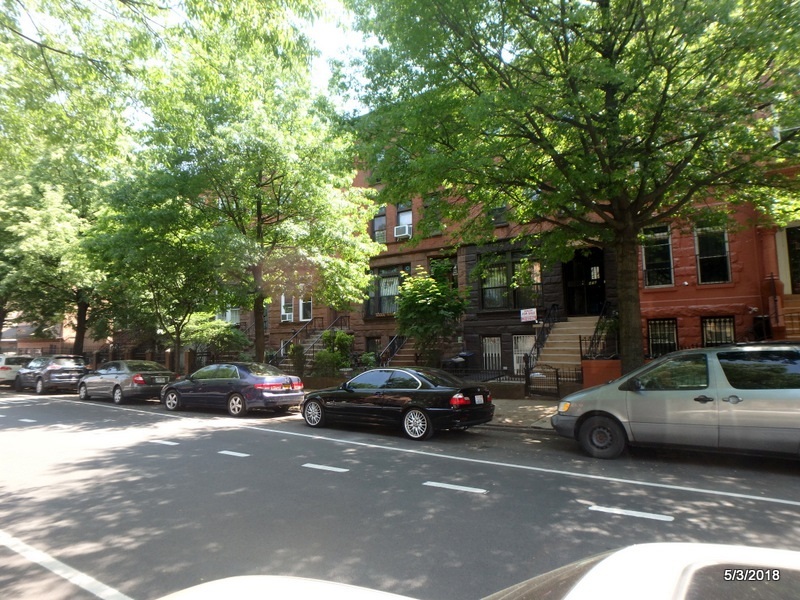 Crown Heights is home to ever popular Brooklyn Museum and the Children’s Museum. There are several express train stops, which make it quickly accessible to Manhattan. Notorious for the racial tension of the 90’s. It has transformed n recent years, into a diverse and thriving community.